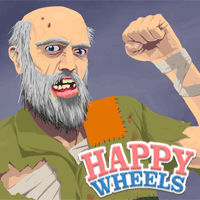 Complete all levels with Happy Wheels - the most popular game in the world. There are also obstacles which will make you bleeding a lot and your mission is using skills to get over it with less damage. Have fun! 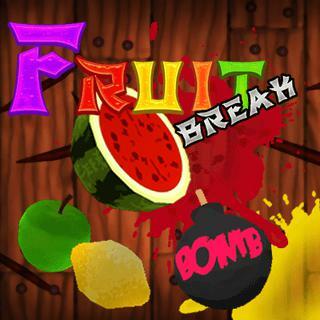 Fruit brake is actually fruit ninja game on mobile. Try to cut as many fruits as you can but remember to avoid bombs or you gonna lose the game. 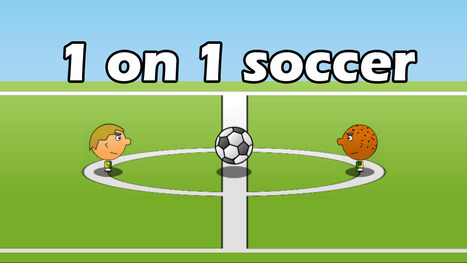 It's a simple game but so much addictive. 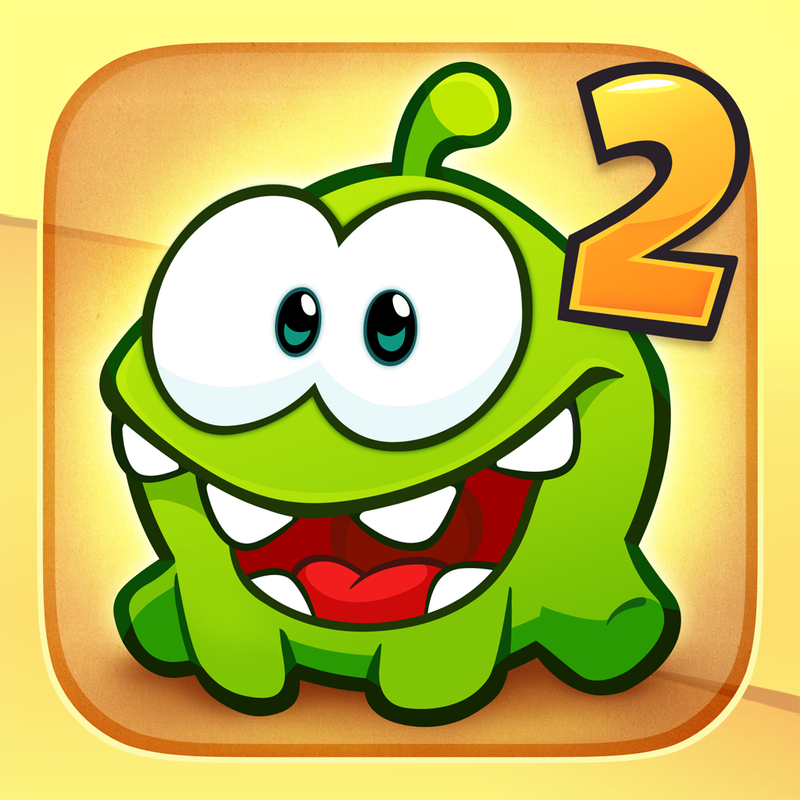 CUt the rope to feed little cute monster. Use your brain to go to high levels. 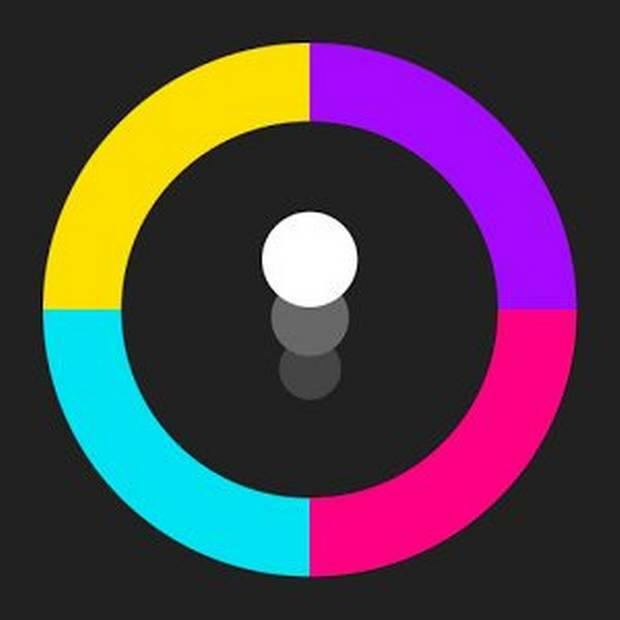 Control small ball get over all obstacles to be the winner of Color Switch game. Control the planes to arrange cubes by dropping them from a distance. The one can arrange five cubes first will be the winner. 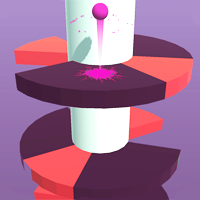 Control your square man by click left mouse to jump over obstacles. Each time you pass through a door, your square man swifts its type to next one. Get your square man to exit door. If you touch the blocks, you'll fail. Enjoy the game! Moving to avoid all sharp things which are rolling to you from everywhere. 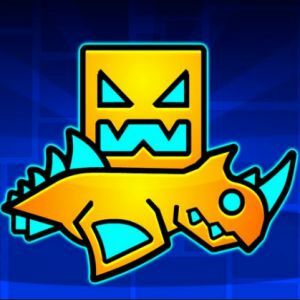 Collect items that can help you finish the level by running to small square at the corner. Have fun! There are two zombie teams want to catch championship. 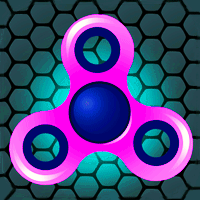 Pull your opponents to our side and destroy them by razor in the middle so your team will be the winner. Call your friend to play with you to have more fun. This is a game which have 6 small games that you can choose to play to defeat your friend: dots and boxes, pong, memory, math wars, tic tac toe, high low. The Dragon Master is back with his powerful Dragon Blade. 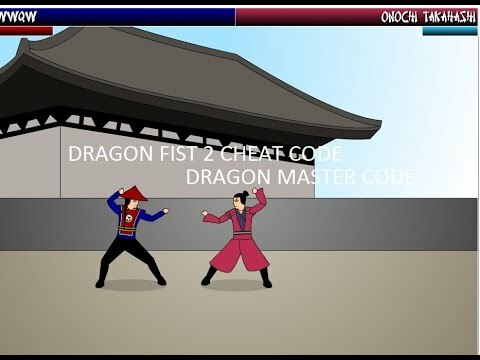 Defeat him with your flexible skills - combination of punch, kick and weapons. You can play this game with your friend to make it more fun. Guess who is the champion in football? It could be you, my friend. 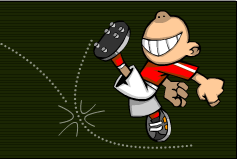 In Sports Heads Football Championship game, with your flexible skill in controlling ball, you can possibly take down your oponent and win to be the champion. What are you waiting for? Let's go!!! Use head to make goals to win, you can also choose team you want and your oponent's team either. 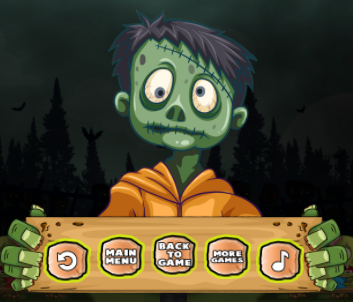 This is a simple game but demand perfect skills to get scores. Enjoy! 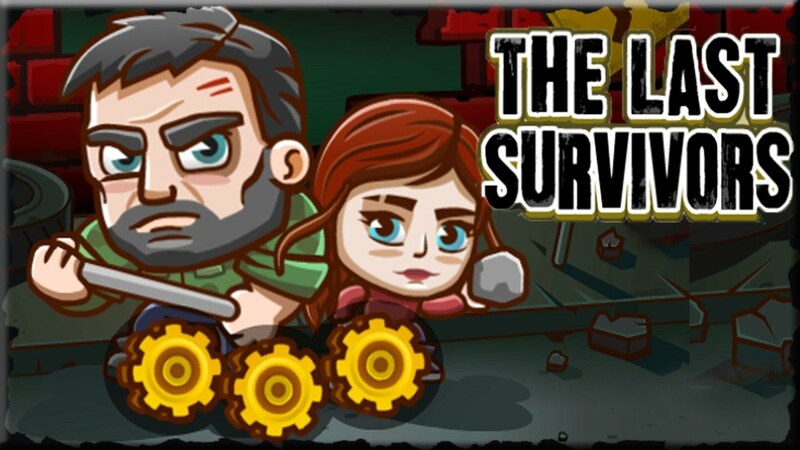 Let's help family survive against zombies. 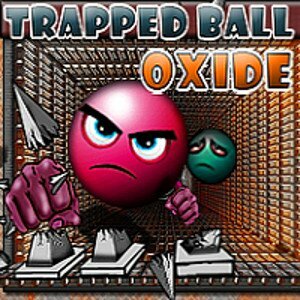 There are some hard puzzles that you should solve and obstacles that you should exceed. 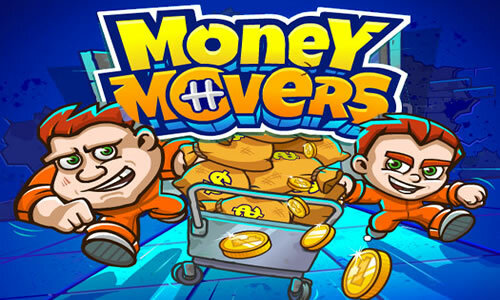 Let's steal money with the brothers from puzzling areas. 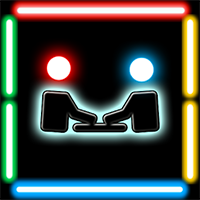 Control two character at the same time or you can play with your friend together to finish each level. Step on buttons to unlock doors and clear safe paths. Jump on another one's shoulders to reach higher positions! Have fun with the game!